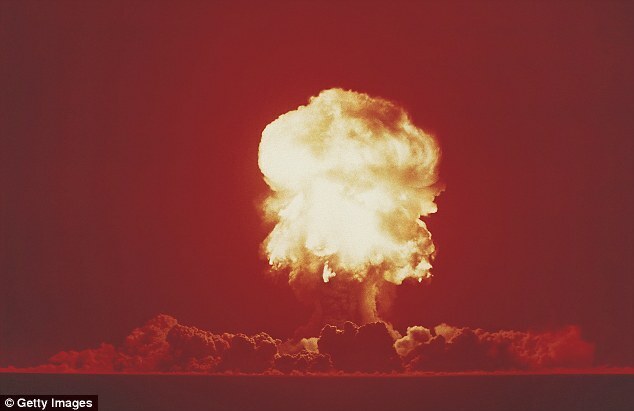 A former Canadian defense minister has declared on Russian TV that not only do aliens already walk amongst us but they are refusing to share their advanced technologies until we change our warring and polluting ways. 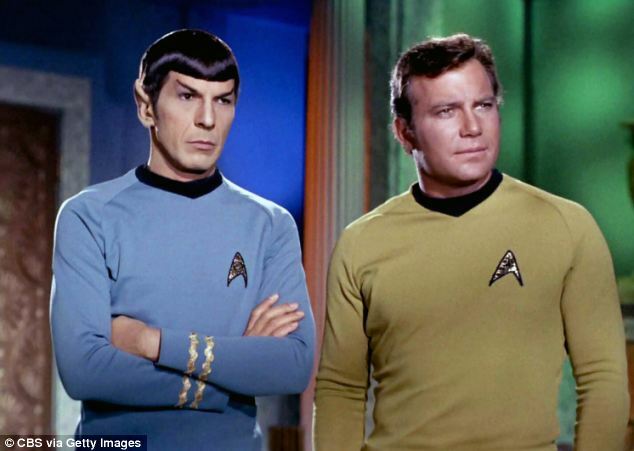 According to Paul Hellyer, who was a Liberal defense minister from 1963 to 1967 under prime minister Lester B. Pearson, there are 80 different species of extra-terrestrials. Some of whom ‘look just like us and they could walk down the street and you wouldn’t know if you walked past one,’ he told Russia Today’s program SophieCo on Saturday. 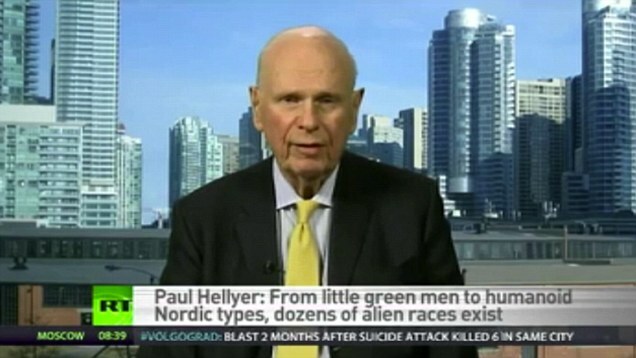 In a bizarre interview, Hellyer made a series of pronouncements about aliens which grew increasingly outlandish and sounded closer to the plot of Star Trek than what is officially known about ETs. However Hellyer told SophieCo that most of the aliens want to help rather than destroy us. ‘I would say that nearly all are benign and benevolent and they do want to help us, there may be one or two species which do not,’ he said. 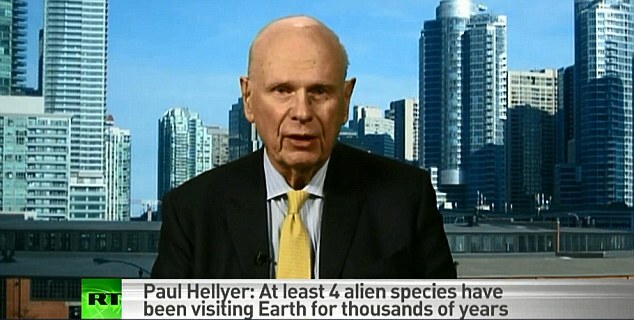 Hellyer, 90, first went public with his belief in aliens on earth in 2005 and he is the first high ranking politician to publicly state that aliens are real. He adds that the aliens have ‘been visiting our planet for thousands of years’ and are rather unimpressed with how we live. ‘We spend too much time fighting each other, we spend too much money on military expenditures and not enough on feeding the poor and looking after the homeless and sick,’ he said. ‘They would like to work with us and teach us better ways but only, I think, with our consent. They don’t think we are good stewards of our planet. 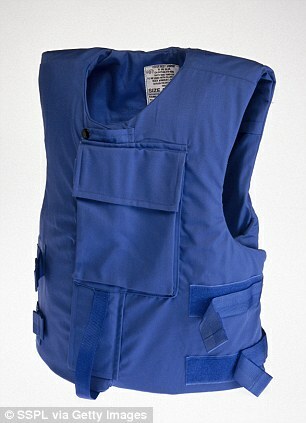 Aliens are also responsible for some of our modern technology including the microchip, LED light and Kevlar vest, he said. While Hellyer said he has never met an alien, but has seen a UFO near his cabin on Ontario’s Lake Muskoka. Hellyer described several types of aliens including ‘Tall Whites’ who are working with the U.S. air force in Nevada. ‘They’re able to get away with that; they had a couple of their ladies dressed as nuns go into Las Vegas to shop and they weren’t detected,’ he claimed. 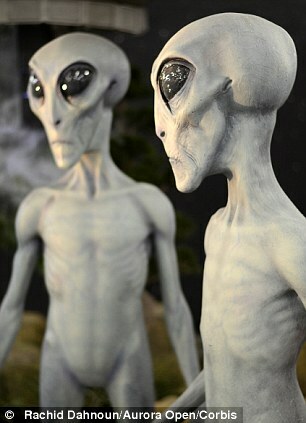 Another group of aliens are called ‘Short Greys’ who have very slim arms and legs and are about five feet high with large heads.